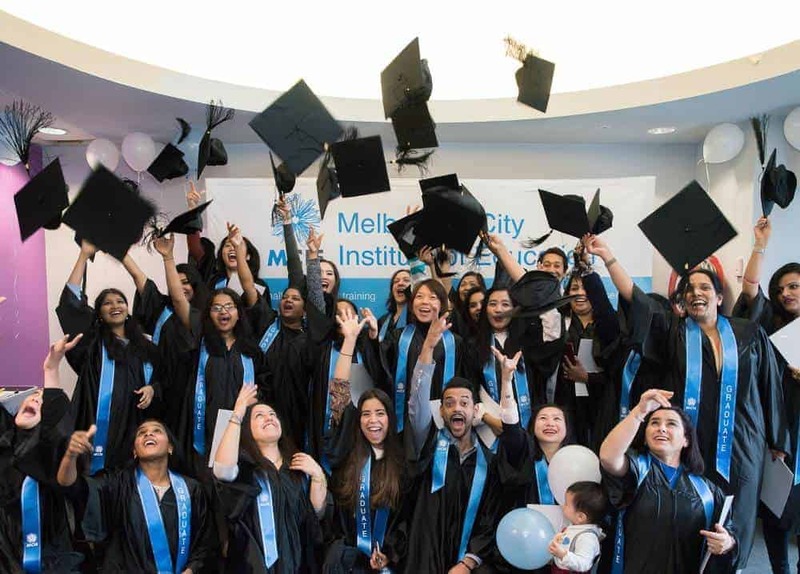 Melbourne City Institute of Education (MCIE) is a multi-award winning training organisation, delivering nationally recognised courses in Melbourne. We are a vibrant and innovative training organisation that delivers nationally recognised courses in Melbourne. Are you ready to start your career journey? If you’ve been dreaming of a career change or create new opportunities, get started with one of the best training providers in Melbourne. Get hands on experience in your preferred field, with high quality learning designed by industry professionals to help you build your ideal career. Start your easy application today or speak with a career consultant for free! everyday at MCIE the best experience. with people who have disabilities. open up my very own restaurant in the near future. MCIE offers over 20 courses across a range of disciplines. All training has been developed in consultation with business and industry leaders to ensure the courses are useful, relevant and engaging. Study our range of aged care and disability courses. Are you looking to work in the aged care industry or the disability care industry? MCIE can provide you with the knowledge and qualifications to get your career started. 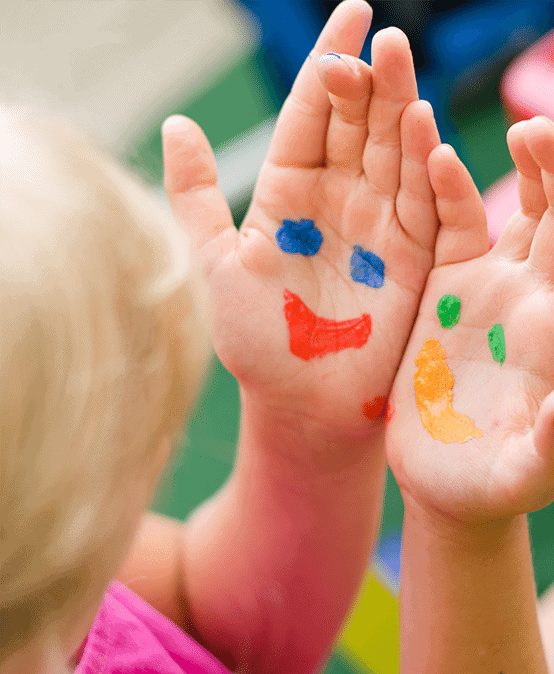 Get qualified to work with children with our early childhood education and care courses. Located in Melbourne and with the ability to study online, you will have the skills you need to work in child care. If you want to start your own business you’ll need to know some business basics. 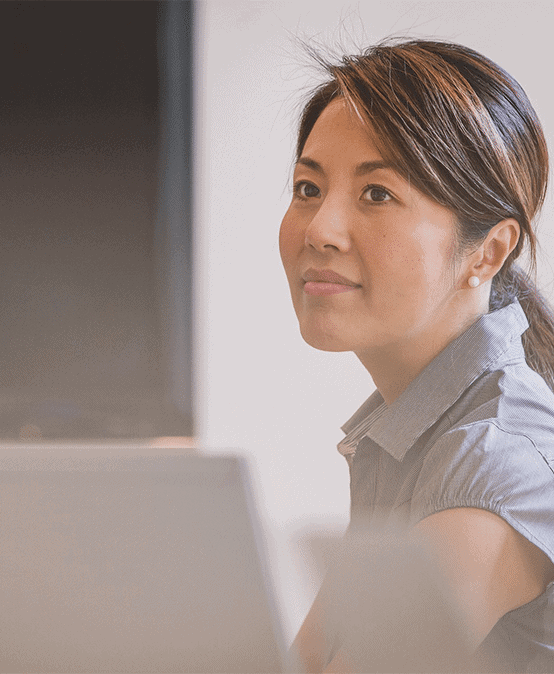 Our number of business management courses and business administration courses will provide you with all the information you need to get your business off the ground. Start today! Want to stand out in the hospitality industry? Get a qualification in commercial cookery or a diploma in hospitality today and work in organisations such as restaurants, hotels, clubs, pubs, cafés, and coffee shops. If you’ve just moved to Australia and English is not your first language, you might want to learn! We have a number of classes available to help you learn English. You’ll be speaking English in no time! Study in Melbourne with our range of courses available.